The Honeywell 5800FLOOD is a multi-purpose flood, freeze and heat sensor. 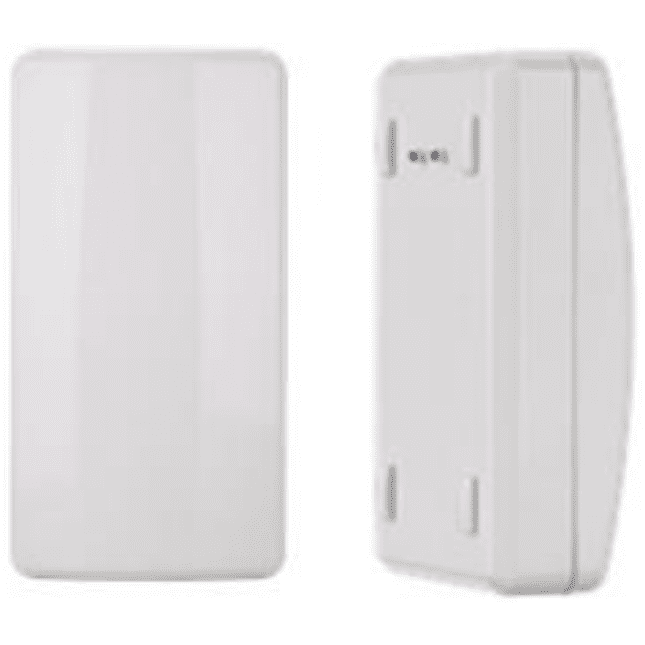 The 5800FLOOD provides rapid alerts to prevent costly property damage for Honeywell security systems. Ideally suited for applications including bathrooms, laundry rooms, furnace rooms, basements and garages, the 5800FLOOD helps protect against temperature fluctuations and flood conditions, reacting within 22 seconds when water is present. The versatile device can be configured to operate as a standalone temperature sensor, a flood detector or a combination temperature/flood detector. Fully compatible with Honeywell Total Connecy® Remote Services, it can send users alerts when detecting floods or extreme temperatures so they can take action to minimize and avert damages.